Dr Natalia D'Souza on her graduation day. As nurses rally for better pay and working conditions around the country, new research by a Massey University PhD graduate highlights the growing problem of cyberbullying in the sector. 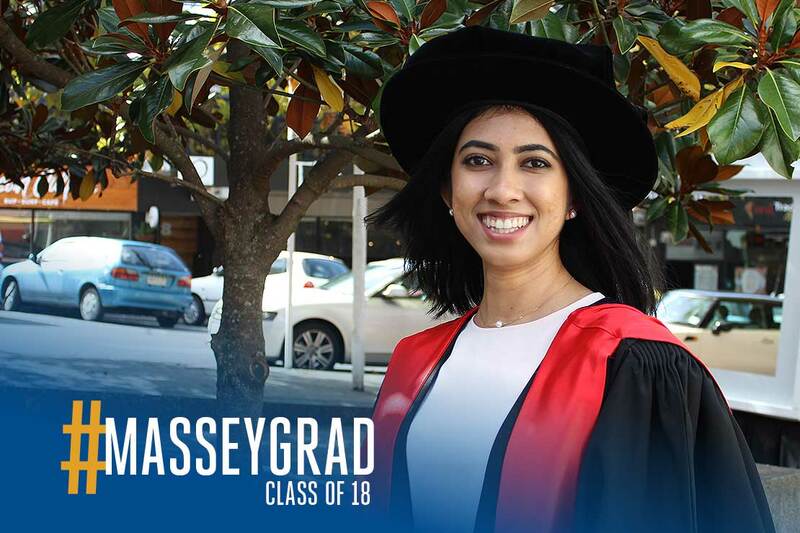 Dr Natalia D’Souza, who received her doctoral degree last week, wrote her thesis on workplace cyberbullying and found that nurses not only experience bullying by other staff, but also by patients and their families. 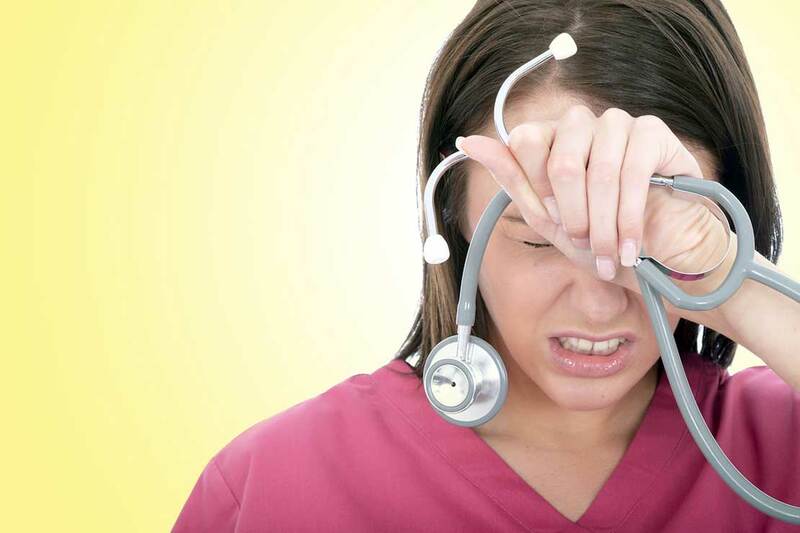 Dr D’Souza says workplace bullying in the health sector is well documented, but digital technology is adding a new and potentially harmful element to the experiences of nurses at work. The nurses who participated in her study described specific differences between cyberbullying and traditional face-to-face bullying, including the ability for people outside their organisation to bully them constantly. Dr D’Souza says patient care responsibilities also make it difficult for nurses to block communicaiton if they are being bullied by electronic channels. Nurses not only experience bullying by other staff, but also by patients and their families. There can also be a public component to cyberbullying when abuse is posted online, Dr D’Souza says. or false allegations made to the Nursing Council. Dr D’Souza also found that nurses who were victims of cyberbullying often suffered traditional forms of workplace bullying too. While Dr D’Souza’s thesis focused on the nursing profession, she says its implications would apply in other workplaces. She recommends explicitly including cyberbullying in workplace bullying and harassment policies. She also suggests organisations create pathways for getting support from Netsafe, which can assist and support victims, including working with social media platforms to get content removed. Read the report Workplace Cyberbullying in New Zealand Nursing.